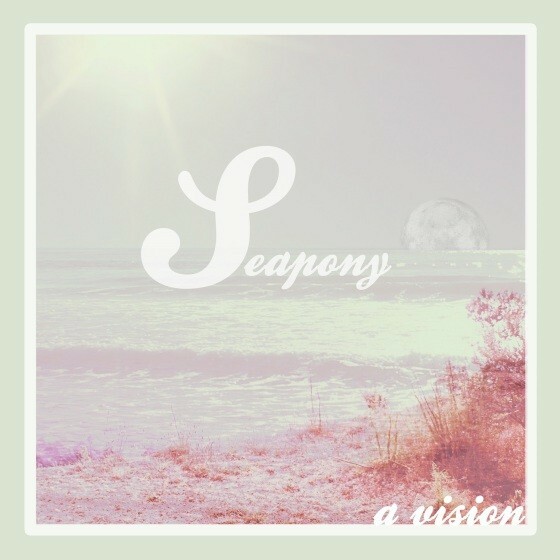 The Seattle based band, Seapony, recently released their latest album, ‘A Vision‘. 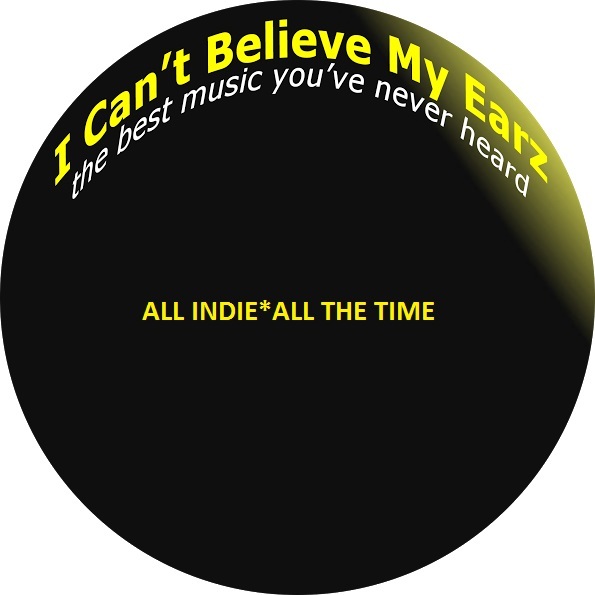 A wonderfully cool mix of incredibly melodic acoustic and, exciting electric guitar tracks. The riffs rock, and the vocals are insanely great. The songs are well written, with terrific melodies, nice changes, and some dynamite production values, and effects. I have listened several times, and with each listen, well, it just gets better. Pay particular attention to ‘Couldn’t Be‘, ‘Go Nowhere‘, ‘In Heaven‘, and ‘A Vision‘. A Vision is a wonderfully sane escape. 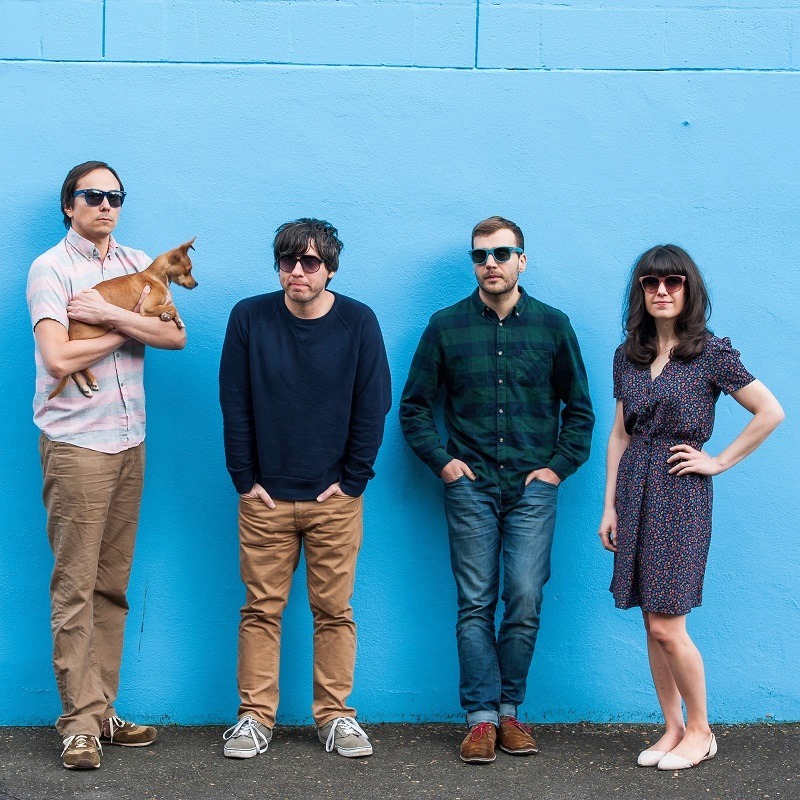 A fun time with some way cool dream-surf-pop songs. This is music that soothes the soul and enlightens the spirit. Check it out here, and then order a few copies. http://seapony.bandcamp.com/album/a-vision . Definitely one for the collection.